You will act as the linking pin between business experts of different portfolios in the bank, quantitative analysts, finance & control and IT colleagues. You help to make it happen. 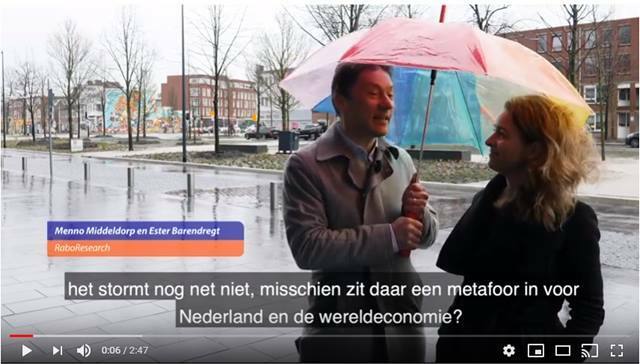 Especially because, as our Credit Model Consultant, you are responsible for managing and working on the (re)development and maintenance of credit risk models of Rabobank. In general, you are considered as the center of competence for all credit risk modelling related topics and you are expected to be creative in enhancement of the BIS related issues and supportive towards the business, globally and on a daily basis. 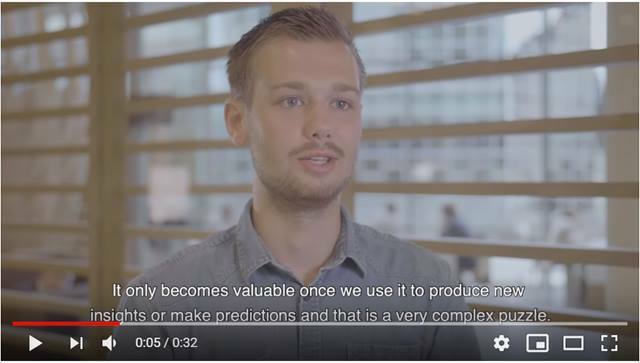 Dennis – Credit Modelling Consultant, “My main challenge is to find the most efficient way to make the puzzle of regulations and mathematics done without losing the business incentives of our institution. Our job takes place in between the complex quantitative and regulatory framework and it gives us the opportunity to professionally grow in both a technical and in a business content”. A gross yearly salary between €62k and €110k depending on your experience and Seniority. This salary is based on a 40 hours contract. Are you the person we're looking for? 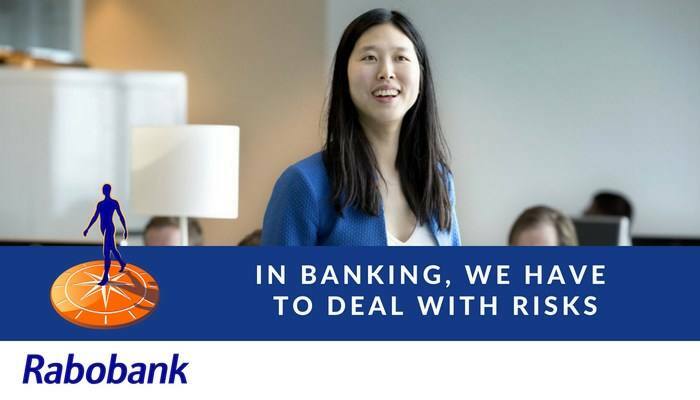 Are you ready to join Rabobank as a Credit Model Consultant and to make a difference to yourself, our customers and to society? We look forward to receiving your application for this vacancy in Utrecht. Click on the 'Apply now' button to apply online. Please send your application for Credit Model Consultant at Rabobank in Utrecht including your CV via our website.